Dr. Matthew Fretwell’s reproducible disciple-making practicum was designed with the compulsion for reaching new converts coupled with the North American church’s failure to make disciples. The REAPSOW training (below) contains seven apprentice-style practicums. The highly adaptable and teachable practicum utilizes cutting-edge missional engagement with first-century biblical precepts. REAPSOW consists of two separate training phases for multiplicative disciple-making—reaping and sowing. 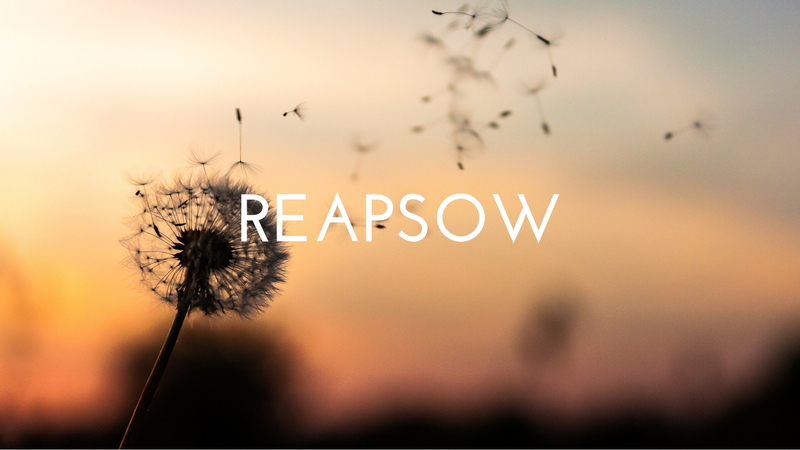 The acronym, REAPSOW, identifies two biblically applied agricultural terms. While REAPSOW may seem backward, considering that a farmer cultivates the soil and sows the seed prior to harvesting, the Great Commission began with disciple-makers called to make other disciple-makers. The first four practicums consist of the word reap: (R) reaching new converts with gospel-proclamation, (E) equipping the new converts to engage the daily rhythms of Christ-centered life within the body of Christ, via the ordinances, (A)assisting newly baptized converts through mentorship, and (P) practicing the authoritative resurrected-presence of Christ. The second phase of REAPSOW is to make reproducible disciples, concentrated upon the word sow: (S) Holy Spirit empowerment, (O) obedience-based discipleship, and (W) walking together in with-ness for the missio Dei. Dr. Matthew Fretwell can teach this practicum to your church, church planter, or catalyst (train a leader to train others). 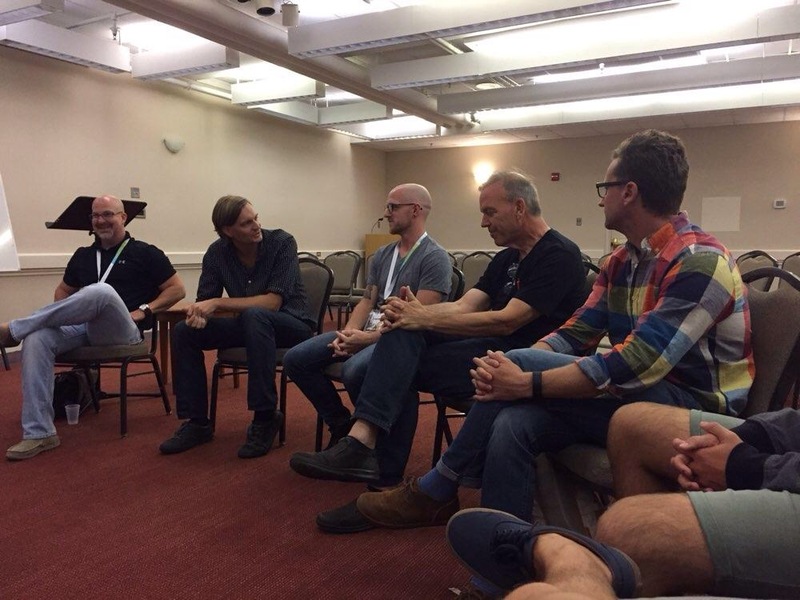 Aspects of the REAPSOW practicum are currently being utilized by New Breed Network and as a church planting practicum to mobilize a growing ecclesiastical community within downtown Richmond, VA.